Classic Round Diamond Cathedral Engagement Ring | Shane Co. 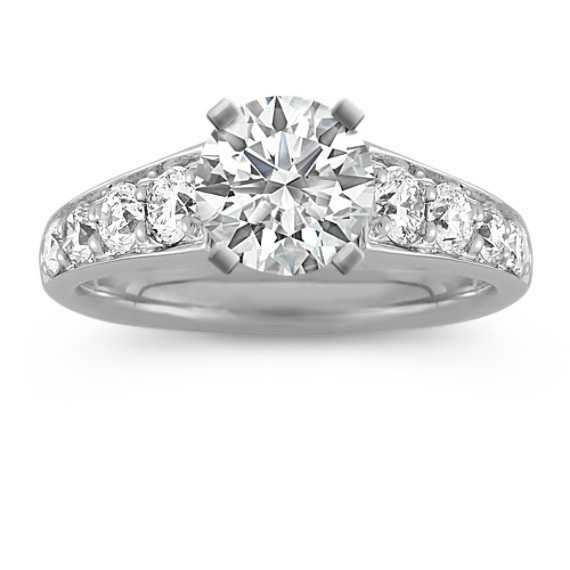 This exceptional design in 14 karat white gold features eight round diamonds at approximately .78 carat total weight. Simply add a center stone to complete the look.